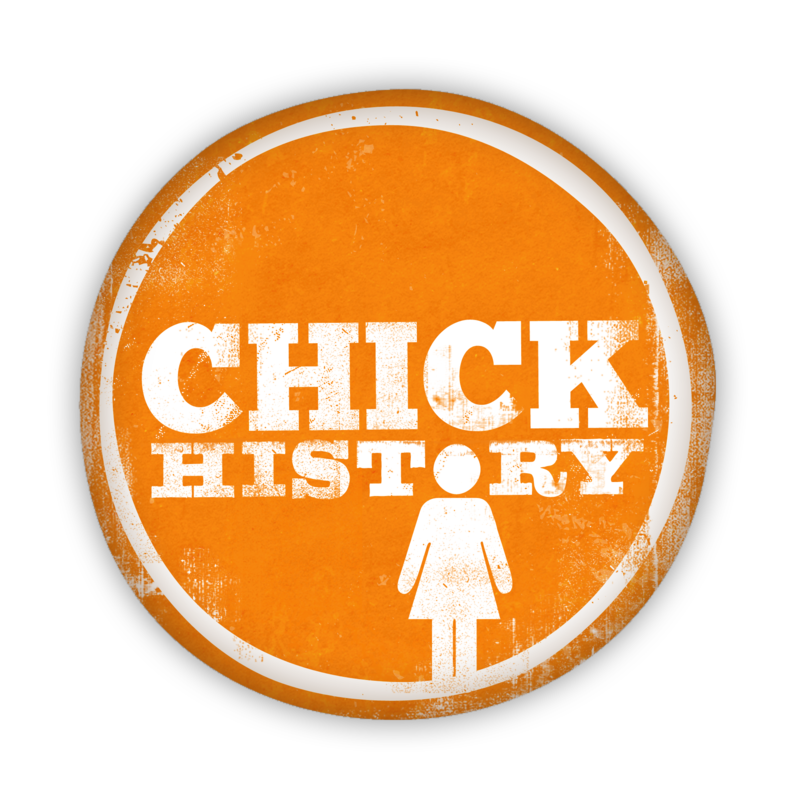 On November 16-17, 2018, at the Beck Cultural Exchange Center, Chick History held its final Digitization Event as part of the Protecting the Legacy project. This project is Phase II of March to the 19th, a statewide, multi-year initiative in partnership with Humanities Tennessee to uncover and preserve women’s history in our state as we near the 100th anniversary of the passage of the 19th amendment. Thanks to the generosity of our participants and their commitment to sharing and preserving local history, we were able to digitize 53 items. This brings the total number of collected histories to date to over 150. We are thankful to the passion and generosity of our participants, and the rich histories they shared. Pledge your support directly to Protecting the Legacy! What’s next for Protecting the Legacy? Over the next year, we will begin processing and editing the collection. This includes verifying all the information, spelling, dates, etc. ; and ensuring the collection is in final format. We’ll then begin working with a final housing archives and begin the donation process so these new histories are available to the public for research and educational purposes. A special announcement will be made when that is complete. < Help build the Tennessee Women’s History Calendar!